Die zwei Löwen offers ski storage and skiing possibilities. The accommodation units come with heating, a seating area, a dining area, a kitchen with a fridge and a coffee machine, and a private bathroom with a shower and a hairdryer. Situated 1.5 miles from Kahler Asten and 1.7 miles from Bobbahn Winterberg, Dorfschule Mollseifen is set in Mollseifen of Winterberg. 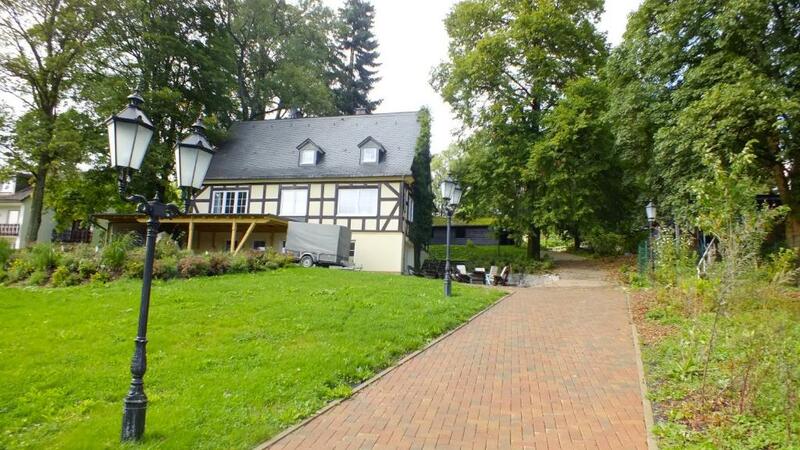 The property has garden views and is 1.6 miles from Bikepark Winterberg and 2.4 miles from St.-Georg-Schanze. Eleonora Apartment offers non-smoking accommodation and ski storage, as well as skiing possibilities. This apartment comes with heating, a dining area, a flat-screen TV, and a kitchen with a fridge and a coffee machine. One of our bestsellers in Winterberg! This attractive 4-star hotel is a 3-minute walk from Winterberg's town centre. It offers stylish accommodation, free Wi-Fi and a spa with a swimming pool. One of our bestsellers in Winterberg! This 3-star hotel is situated in the village of Altastenberg in the Rothaargebirge nature reserve, near the impressive Kahler Asten mountain. It offers a traditional restaurant. 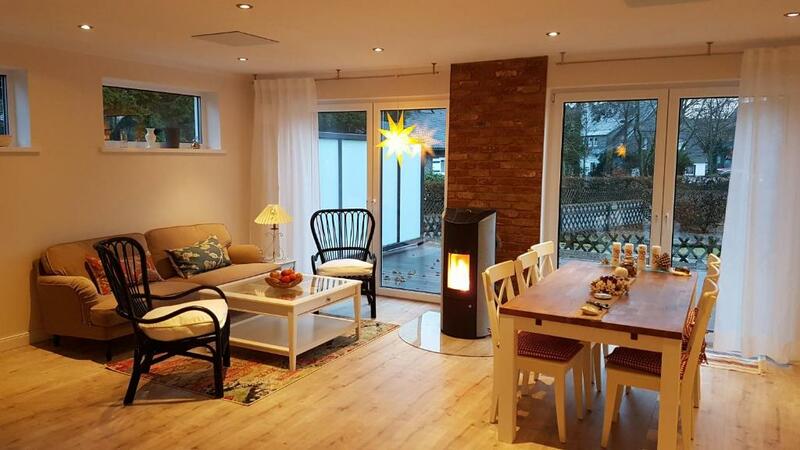 An indoor swimming pool and a Finnish sauna are open 24 hours a day..
Feriendomizil Winterberg is an apartment set in Winterberg, 1.5 miles from Bobbahn Winterberg. Feriendomizil Winterberg boasts views of the mountain and is 2.4 miles from Kahler Asten. Boasting mountain views, Ferienhaus Beja provides accommodation with a terrace and a coffee machine, around 1.1 miles from Kahler Asten. 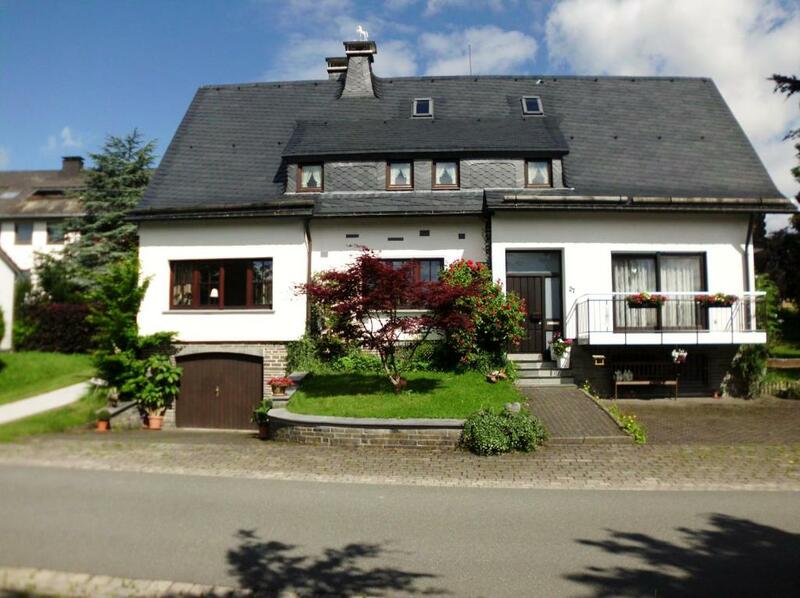 Situated 1.8 miles from Bobbahn Winterberg, the property offers a garden. Situated in the heart of Winterberg, within 550 yards of Bobbahn Winterberg, Ferienhaus Bergblick offers accommodation with free WiFi. This property offers access to a terrace. 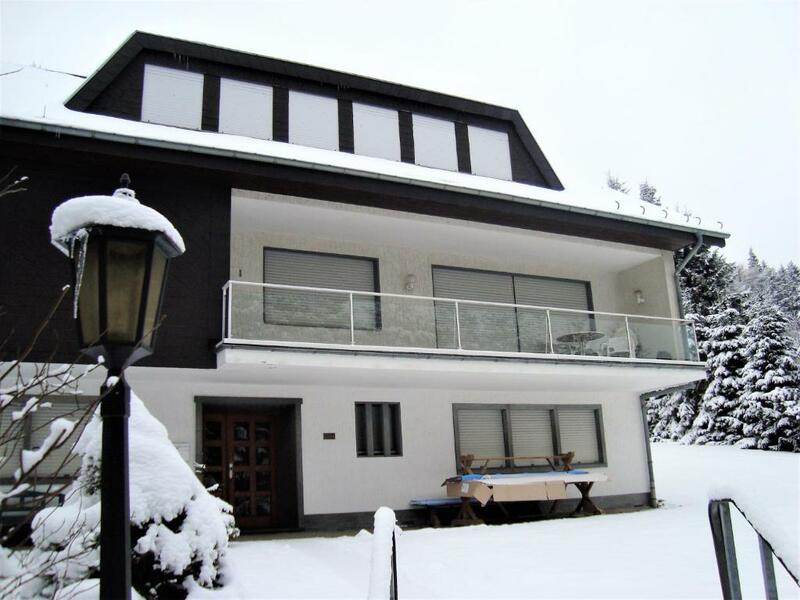 This holiday home is situated in Winterberg, 350 yards from the nearest lifts of the Altastenberg ski carousel and 1.9 miles from the bike park and toboggan track. Ferienhaus Bergidylle offers romantic furnishings and free WiFi. 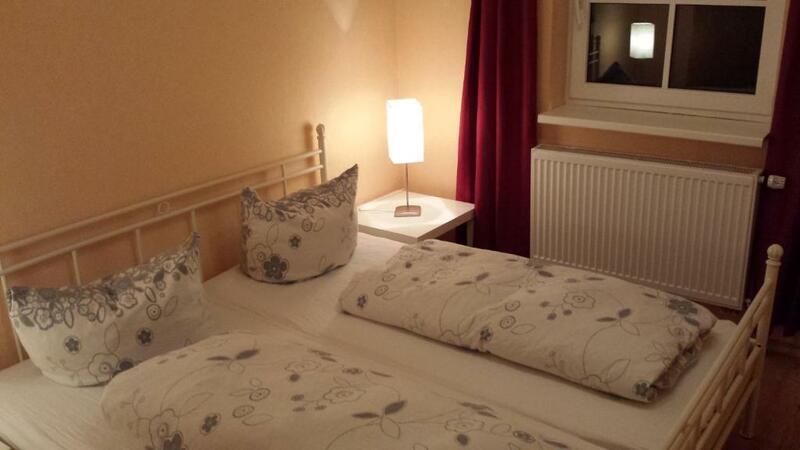 Ferienhaus Familienglück features free parking and cycling possibilities. This holiday home comes with heating, a wardrobe, a dining area, and a kitchen with a fridge and a coffee machine. Guests at this property can make use of the outdoor furniture, terrace and BBQ facilities. 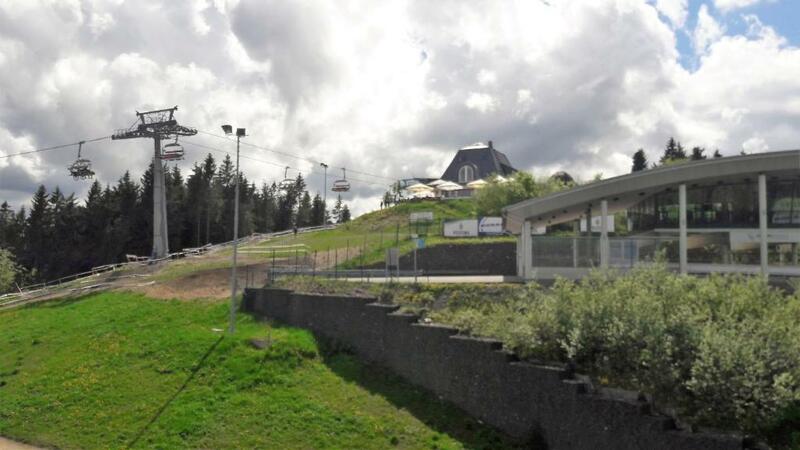 Less than a 2-minute walk from Winterberg Bobsleigh track, these modern apartments enjoy a central location in the popular winter sports resort. They offer spacious accommodation with a balcony or terrace. One of our bestsellers in Winterberg! Ferienhaus Lauer features BBQ facilities and a garden. This holiday home comes with heating, a wardrobe, a kitchen with a fridge and a coffee machine and a private bathroom. Guests at this property can make use of the outdoor furniture. 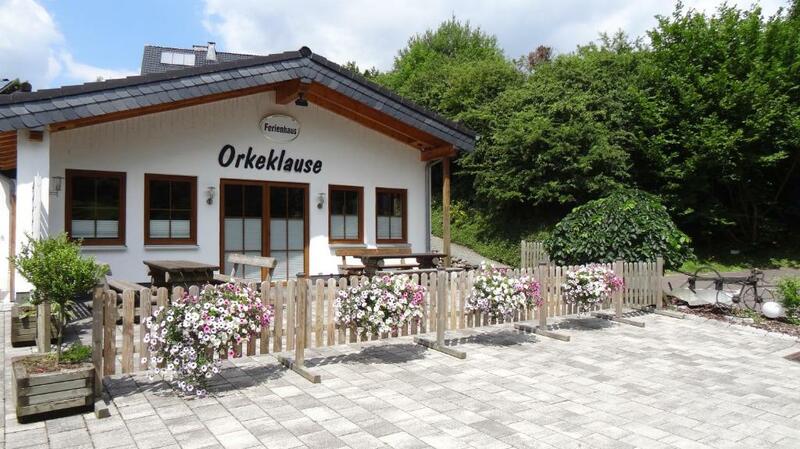 Ferienhaus Orkeklause is located in Winterberg. Free Wi-Fi access is available in this holiday home. The accommodation will provide you with a TV and a terrace. 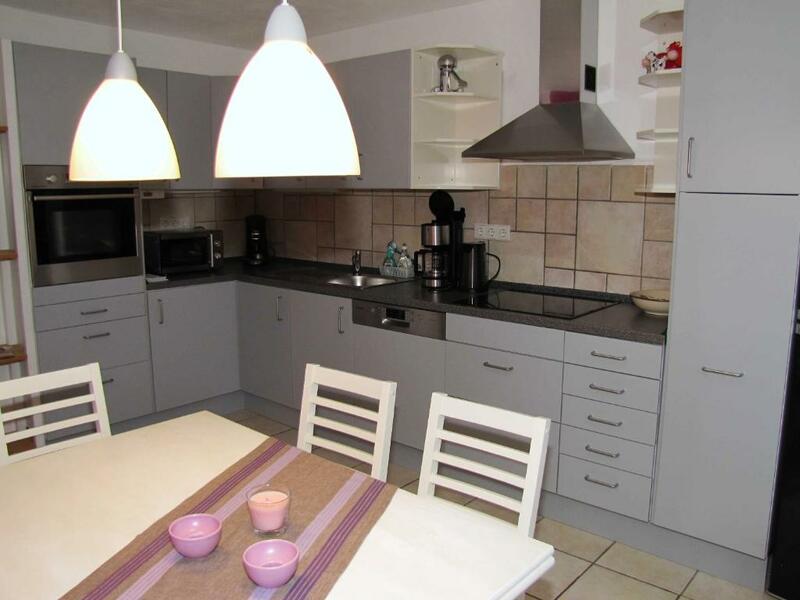 Set in central Winterberg, Ferienhaus Suedhang offers individually designed apartments with a fully equipped kitchen. A private balcony, quiet garden and free private parking on site are provided. 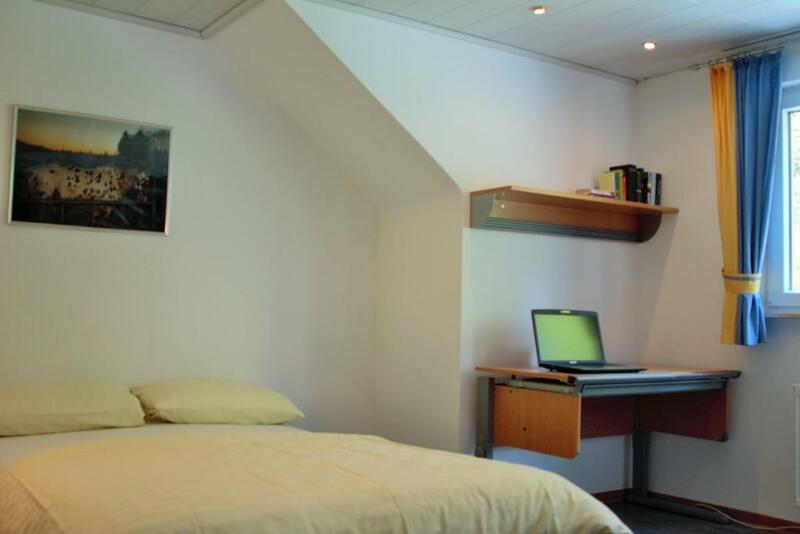 Offering free Wi-Fi, this hotel is situated in a quiet street in the town of Winterberg. It offers a sauna, and the centre of the town is a 3-minute walk away. Offering a garden and family-friendly accommodation, Ferienhaus Willkommen is situated in Winterberg. 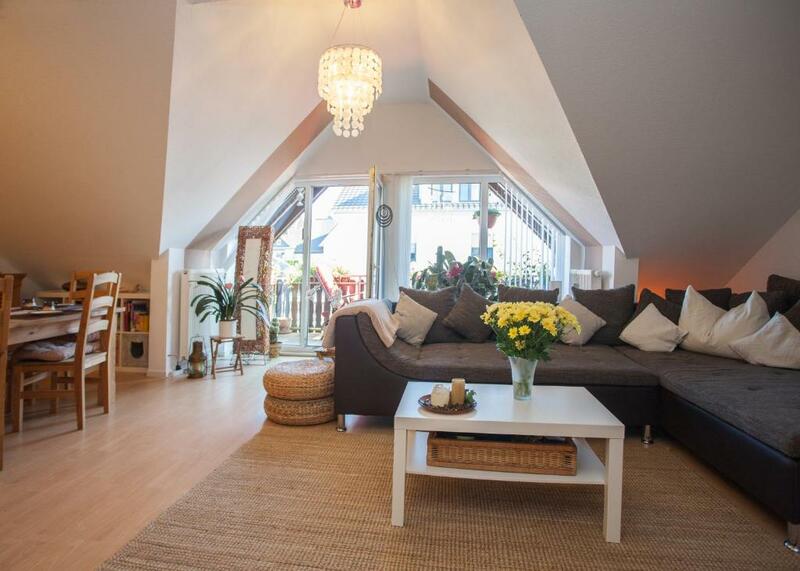 Bobbahn Winterberg is 3.7 miles from the property. Free WiFi is available throughout the property. One of our bestsellers in Winterberg! Conveniently located in the heart of Winterberg, Ferienhaus Winterberg is within a short distance of Bobbahn Winterberg and Winterberg ski lift. Guests staying at this holiday home have access to a fully equipped kitchen and a balcony. One of our bestsellers in Winterberg! Boasting a garden, Ferienhaus Winterberg-Hoheleye is in a prime location in Hoheleye of Winterberg, 3.1 miles from Kahler Asten. The accommodation is 4.3 miles from Bobbahn Winterberg. One of our bestsellers in Winterberg! These separate holiday homes are located just 0.6 miles from Winterberg’s centre. The modern apartments come fully furnished with flat-screen TV, a balcony and free WiFi in all rooms.